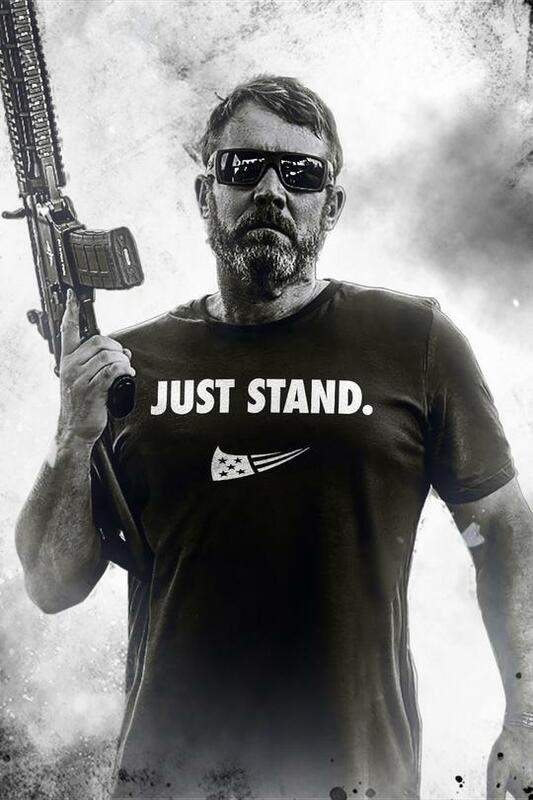 CBS is a disgrace for denying the Nine Line commercial and for dishonoring not only our true hero: Mark Geist and his Brothers lost at Benghazi, but also my Brothers/Sisters in Arms (all Military members & their families) as well as all first responders. Shame on CBS and shame on those that censor the reality and the true heroes and only broadcast the nonsensical politically “incorrect” BS. 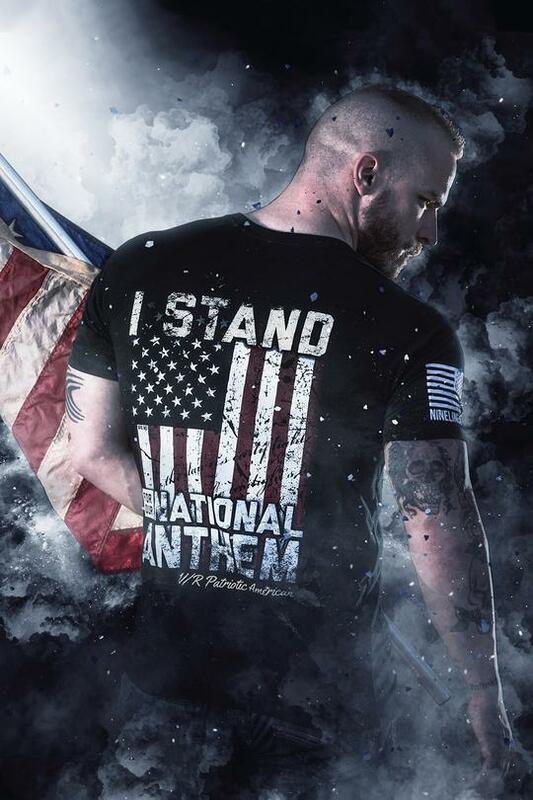 This commercial is a beautiful and Patriotic message and I Salute Nine Line, Mark Geist, all my military Brothers/Sisters and all the 1st responders and public servants who put their lives on the line everyday so we can enjoy our freedoms – remain crazy enough to keep America safe! Stay safe and know that you are all appreciated more than most of this country will say and/or admit. Oh yeah, and shame on our government/all the politicians for allowing the division of our country and the disrespect that has our Forefathers rolling over in their graves. Nicely written. Keep up the good work, Nine Line Apparel! I served my country in the U.S. Navy during the early 60’s. (Vietnam) I will always stand for my country and despise those who don’t. shame on cbs but you all need to stop the party hating b.s. its time for change a new party the right party.